Regular exercise is the key to relieve stress and to promote good physical and mental health. Women who juggle between personal and professional responsibilities often fall short of time to pay attention to their fitness. 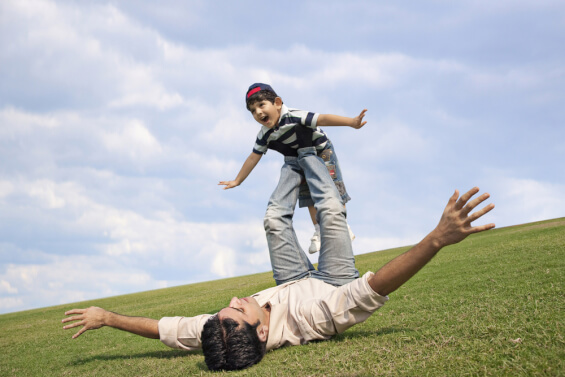 But importance should be given to fitness from an early age itself to live a healthy and longer life. Routine exercises can help you treat health issues and can even avoid them, all you just need to do is take out 20-30 minutes a day for yourself. You might not be able to hit the gym regularly or step out for a daily jog or walk, but you need not worry. 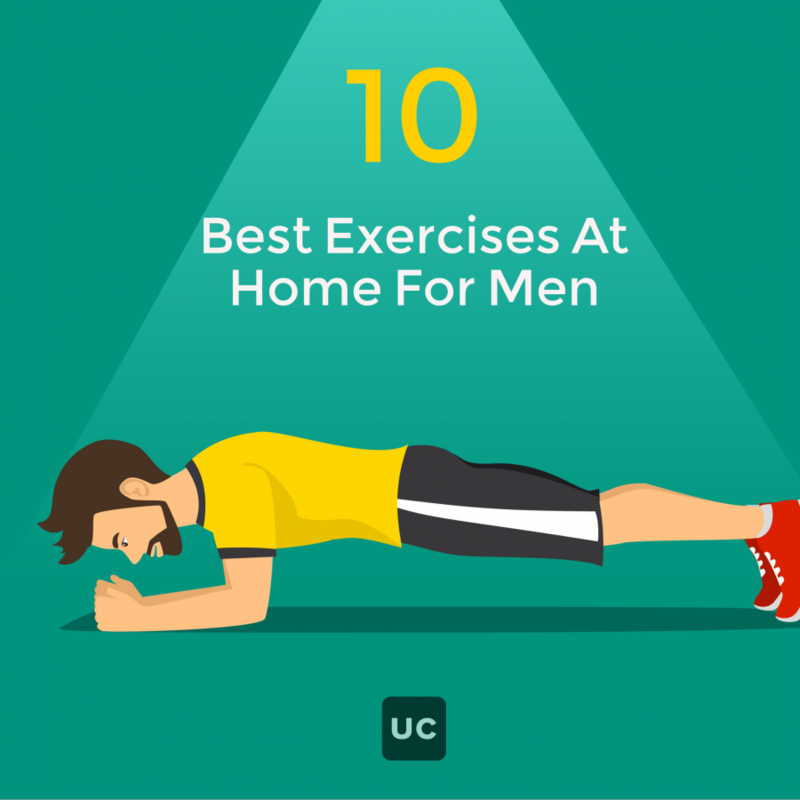 There are some exercises that you can do at home without any equipment. 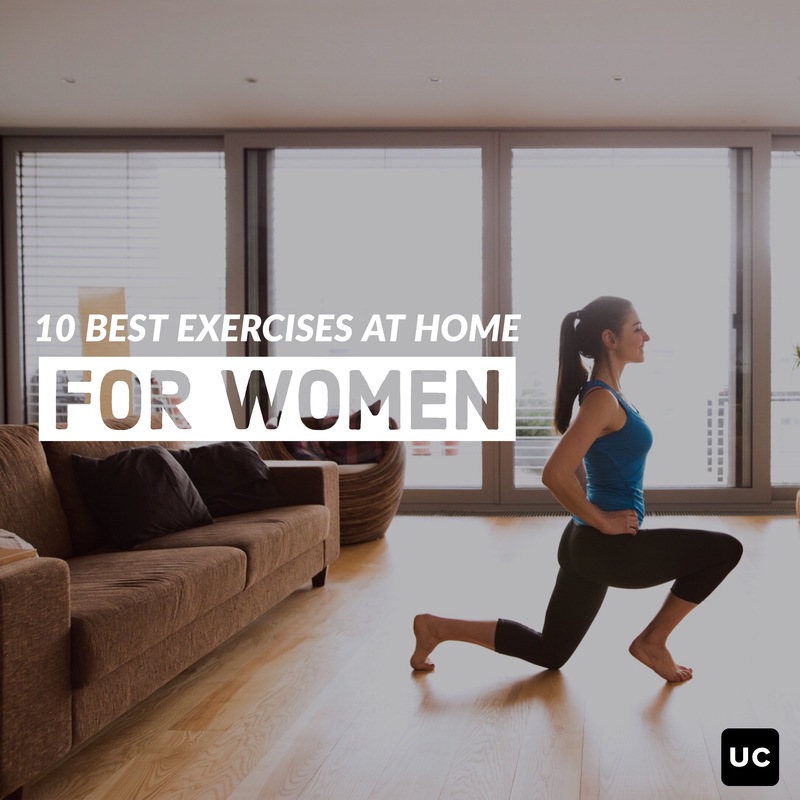 Here are 10 basic easy-to do-home exercises for women to stay fit. You could do it by yourself, or even hire a fitness trainer to help you. It’s a basic exercise to start with. It’s important to warm up and stretch before starting the regular exercise. Jumping jack gives flexibility and help you increase the stamina. Keep your feet together and stand tall and keeping hands straight at your sides. While jumping, raise your arms above your head and feet’s apart to the sides. Quickly reverse and come back to standing position with a jump. A one or two minute jumping jack exercises can loosen your muscles with more flow of oxygen into the bloodstream. Burn some calories, get flexible and toned body with some jumping jacks exercise daily. Modify jumping jack steps and have fun exercising. It’s one of the most effective and common do-at-home exercise ever. It’s quite simple to do. Get into plank position. Keep hands under bit outside your shoulder, keep your leg stretched, lower your body until chest gets near to the floor and quickly come back to original position. It basically strengthens your upper body as it’s beneficial for chest, shoulders and triceps. It also strengthens yours thighs and abdominal muscles. In the beginning, it seems difficult to do more number of pushups. You can also start with knee pushups, inclined pushups in the beginning. Squat is most effective exercise to tone your thighs, hips and butts. There are many variations in squatting exercise. Do the basic one to start with. Keep shoulders and chest up with back straight and feet wider apart (as of the shoulder width). Take your hips back and then bend your knees and sit as if you are sitting on chair. Slowly come back to the original position and repeat. Ensure to look straight while squatting. Do it in a controlled manner. If your back or knew starts hurting, you are not doing it properly! Take a rest and then start a fresh. Do only fewer sets of 2 to 3 with only 8 or 10 reps. Squats do improve your overall health by boosting digestion and blood circulation. Balancing on one feet enhances flexibility of leg muscles. It boosts your concentration, helps you stay focused that makes you fight anxiety and depression. To start with, do a basic exercise. Shift your entire body weight on one foot and lift the other slightly off the floor. Keep it straight forward and try not to lean your body. Stay in the position for a minute. You can also do yoga posture called vrikshasana that relaxes and calms the central nervous system. Lie flat your back with arms on your sides, palms down. Keep feet flat on the floor with knees bended. Ensure to keep feet’s apart (hip-width). Now, slowly lift your hip towards ceiling and hold on to the position for a while and then come back to original position. Bridge pose helps you get relief from lower back pain and helps you fight hypertension. Plank exercise puts your entire body on work. It’s most vital for abdominals. Get down on the floor on your elbows and toes. Elbows should bent and directly below your shoulders. Keep the body straight while holding on to the position. Leg raise exercises are one of the best for abdominal areas. You just need to lie on your back, place your hands beside you, palms down. Raise your legs off the ground keeping your knees locked. Hold on to the position as long as you comfortably can and then slowly come back to original position. This one is good for lungs. It helps in people with menstrual disorder and asthma. It’s quite easy to do. Stand straight, Stretch your arms forward at the shoulder level with palms facing each other closely. Spread your arms out to the sides while inhaling till they form a straight line at the shoulder level. Come back to original position while exhaling. Repeat it for 3-5 minutes. Lie flat on the floor and keep the feet apart. Slowly push up one leg, looking straight and then pull it back. Now raise your other leg and do the same. It’s that simple. It’s great stretching exercise that strengthens your hip muscles and improves flexibility. It’s a traditional exercise for stronger abs. Lie flat on your back, knees bent with feet flat on the floor. Keep the feet apart. Hands to be kept at the base of your head with elbows pointed out. Bring up your head and shoulder off the floor using your abs and go back to the position with control. It’s never too late to start something good! Improve your overall health by these easy exercises daily. 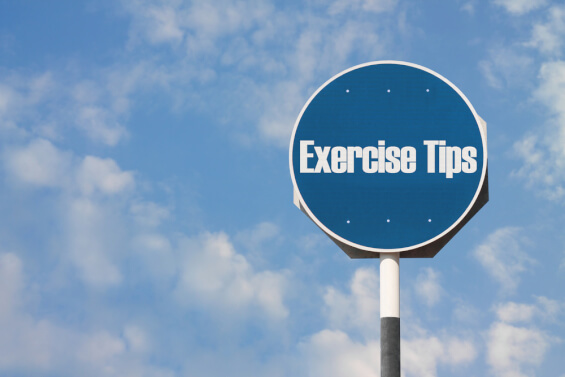 For people with existing health issues, its better seek doctor’s advice before starting up an exercise. Eat healthy, stay active, exercise regularly and live longer! How Can Your Baby Help You Stay in Shape?